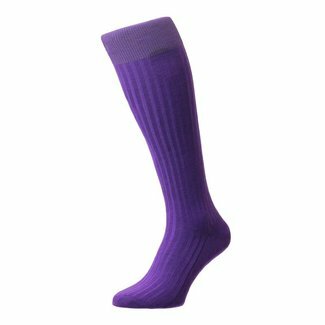 Pantherella invisible sneaker socks for men, made of a high ..
Pantherella Sackville men's dress socks in navy, made of cot..
Grey Pantherella Laburnum charcoal socks made of merino wool..
Pantherella men's OTC socks in purple, made of cotton. Pantherella men's dress socks in red, made of cotton. Pantherella men's dress socks in burgundy, made of cotton. Pantherella men's dress socks in navy, made of cotton. 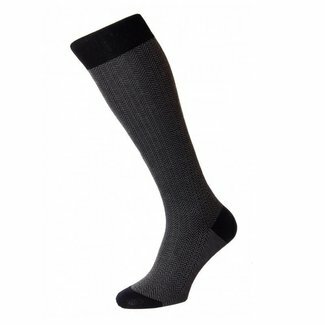 Pantherella men's OTC socks in dark grey, made of cotton. 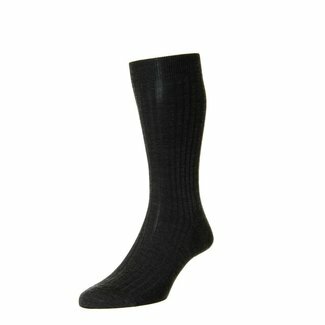 Pantherella men's OTC socks black, made of cotton. 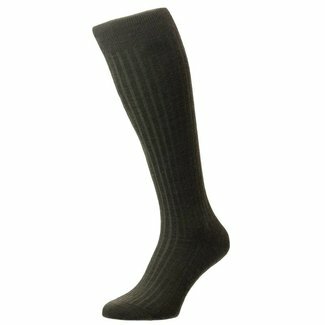 Black Pantherella OTC socks for men. The Laburnum sock are .. The Pantherella Laburnum OTC socks olive green are made of a..
Pantharella Laburnum OTC socks wine red made of the best qua..
Pantharella Laburnum OTC socks red made of Merino Wool. Pantherella Laburnum OTC socks in brown, made of merino wool..
Pantherella Laburnum grey OTC socks made of merino wool. Grey Pantherella Laburnum OTC socks made of merino wool. Navy Pantherella OTC socks for men. The Laburnum sock are m.. These black Pantherella OTC Socks Fabian are made of cotton ..
Pantherella socks brown, made of excellent quality cotton. 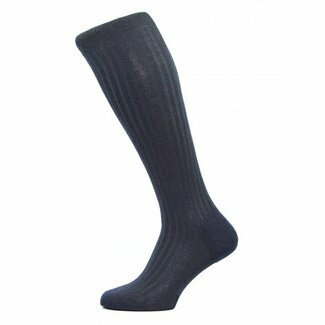 T..
Pantherella socks blue, made of excellent quality cotton. Th..
Pantherella socks dark grey, made of excellent quality cotto..
Pantherella socks black, made of excellent quality cotton. T.. The oliv green Pantherella OTC Socks Fabian are made of cott.. 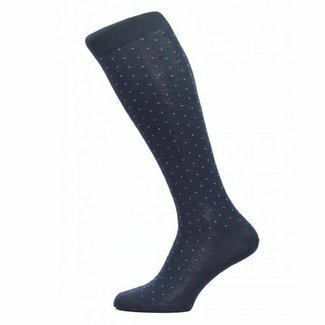 The dark blue Pantherella OTC Socks Fabian are made of cotto..
It’s difficult to relax and be comfortable if your feet don’t feel good so a top quality pair of socks is an essential. And what’s more, although a pair of gentleman’s socks may not be on display very often, a flash of ankle can soon provide a tell-tale sign of class and sophistication. 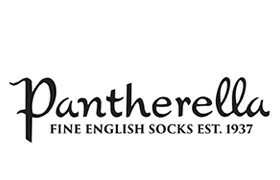 Pantherella socks are amongst the finest in the world and produced in the very heart of England, giving them a very authentic appearance and a luxurious feel. Loved by men all around the world for decades, Pantherella is a brand which offers simple elegance matched with comfort and practicality, the perfect combination for a sock. Pantherella is a truly English brand, having been created in the heart of the country in Leicestershire and remained there ever since. Originally trading as Midlands Hosiery Mills, it began life in 1937 as a factory for women’s hosiery. But less than 10 years later and it wasn’t just the name that had changed; Pantherella had switched its focus to fine socks for gentlemen. Louis Goldschmidt was the brains behind the outfit and he had a vision about how fine gauge socks should look. Eschewing the bulky and uncomfortable designs of the era, he created a whole new type of sock for men: seamless and lightweight, but extremely stylish too. A local machine manufacturer was persuaded to create a brand new type of machine for the project and before long, the new design of sock was launched and a star was born. Before too long Pantherella’s started to sit up and take note but it was too late: Pantherella had already begun to forge a name for itself as a premium provider of quality class socks. By the 1940s Pantherella was exporting their socks all over the world, eventually exporting as much as three quarters of their products, such was their success. Although Pantherella are today a global phenomenon in the sock world, and a name that every company in the industry knows and respects, they have remained true to their roots. Pantherella still have their base behind the famous blue door in Leicestershire, where the family owns the factory to this very day. “Provenance, quality and design” was the motto of Pantherella when they set out and they remain committed to these principles as much as they ever were. Since the introduction of those very first lightweight socks all those decades ago, Pantherella have continued to innovate and lead the market yet have never sacrificed the quality and their standards for using the very best materials. Natural products such as premium grade merino wool combined with a small amount of nylon for extra stretch help to provide their socks with an understated sophistication and great comfort too. Browse through the selection of Pantherella socks here at Quality Shop and you’ll find there’s an incredible variation of colours and styles, with bright and more sombre tones. The super-comfortable over the calf design is featured, along with a shorter sock, both of which offer the same comfort and light weight, perfect for wear with dress shoes or on smart occasions. Pantherella socks are a real indulgence for feet, helping them to stay dry and warm with the natural fibres ensuring that they don’t overheat. 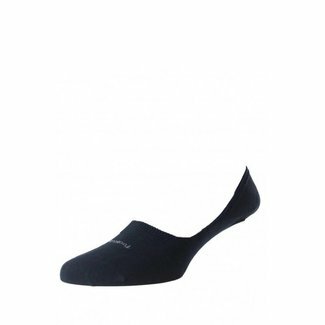 And although every pair is effortlessly stylish, they will feel comfortable too so much so that you won’t even think about your feet once all day! Whether you like a two tone colour, or an Argyle pattern, there’s a Pantherella sock design for you. Take a look at the range here at Quality Shop and give your feet a real treat.